First up, I would like to sincerely apologise for the serious lack of blogging lately. Life has got away on me, and I’ve hardly had time to even shower, let alone blog… however, I’m going to be better. I’ve been busy writing a new story, London Dusk – the story before Tijuana Nights, of Mack, and how she managed to get into so much trouble and team up with a group of professional assassins. My editor felt that this would be an awesome way to launch Mack’s story out to the world, and I agreed with her. Tijuana Nights is currently with my editor, and I’m hoping to get my edits back soon, to ready this book for launch in July! I really can’t wait. It’s all just so exciting. Leading up to launch of this novel, I’m going to start a newsletter for everyone who wants to be kept up to date with my book progress… and as a little treat, everyone who signs up will get the special privilege of reading the Dawn to Dusk novellas (which are part of the Nights Series) first! How cool is that? I’m expecting to release London Dusk in early July, just so that it’s out to the world, and everyone can have a taste of Mack and her world before delving into the bigger novels. I have a massive writing and publishing schedule that takes me out to the end of next year. I have been very busy working on my Business Plan, and trying to get this schedule all sorted so that there is always something new on the cards. Dwell Design & Press is also a very busy little operation at the moment with Author Rebranding, cover jobs, and a whole lot of Author Promotional material getting designed and rolled out. I think when I started this business, I never really anticipated just how busy it would be. But it’s loads of fun, and I have amazing clients. I’ve just finished up a work contract last week, so it’s been nice to have a couple of days to have some time out. No doubt I’ll be working on another contract soon – so I must get back to my writing and design world, and crank out as much as I can before I’m called back to the professional one. 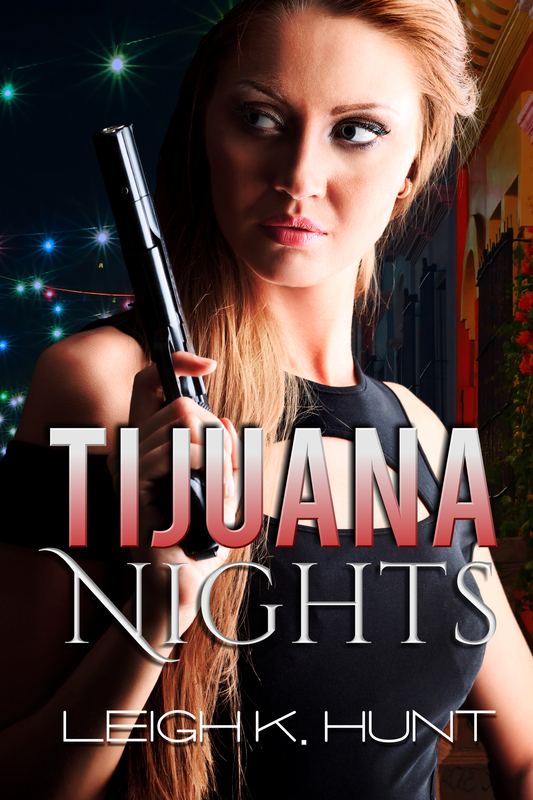 Previous ArticleT is for Tijuana Nights Cover Reveal!